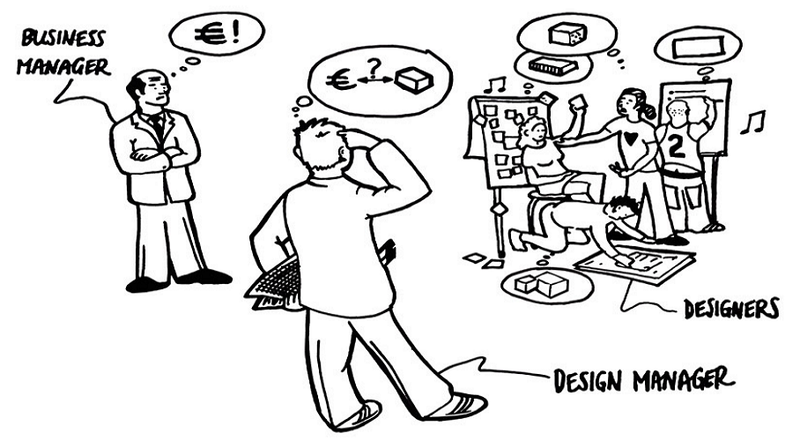 Blog > Product design >What Does a Senior Product Manager Do for Their Daily Work? What does a senior product manager do? 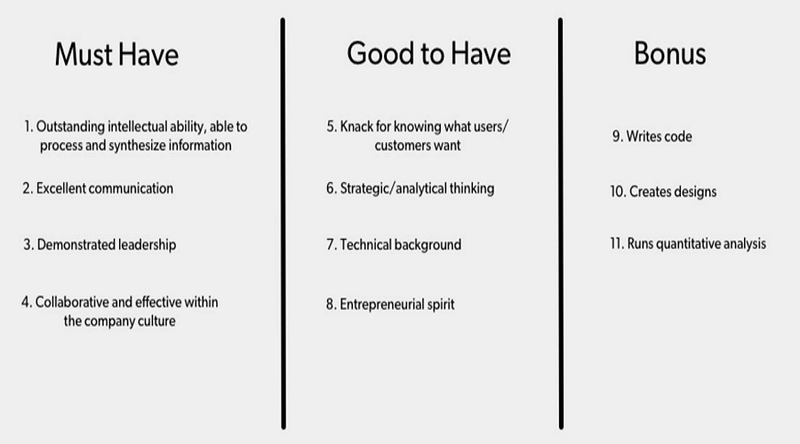 Here are 11 definitive main job responsibilities and skills that an excellent senior product should require. 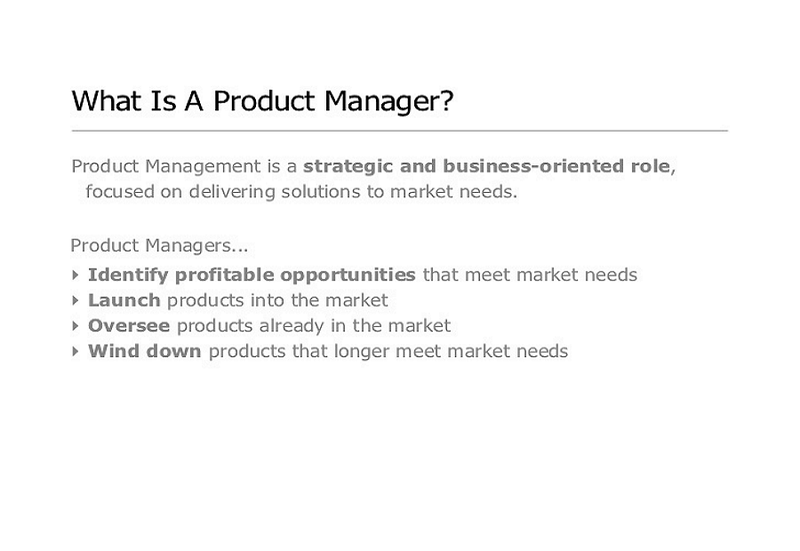 Product manager is the most important role to promote the success of a product. Product manager is different from project manager, they can not only communicate with various department smoothly but also has the strong ability to persuade others.Communication, is a necessity and one of the most important capabilities of a product manager. 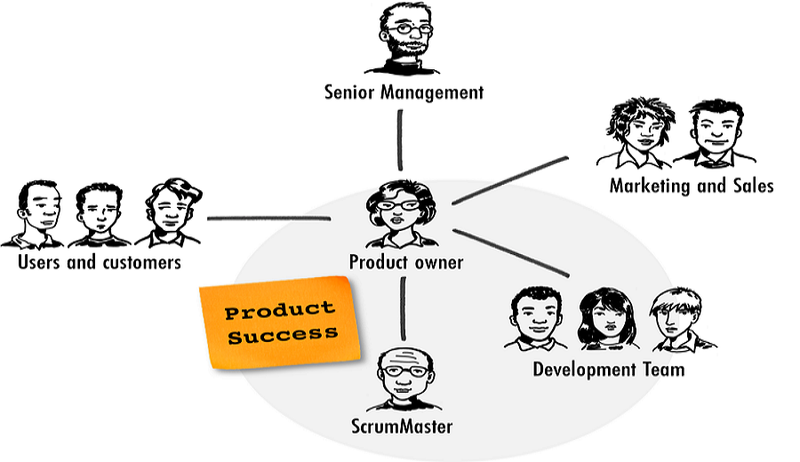 They are usually divided into novice product manager and senior product manager. Senior product managers have much more job responsibilities than that of novice product managers. So what does a senior product manager do? Novice product managers are mostly on the internship period. At this stage, they care more about how to learn the product strategies and planning from the senior product manager. In a big company, there must be one senior product manager tutor several newbies. They will deal more with people from other departments, like, designers, developer and so on. So they need to understand what is interaction design, what is prototyping design, and some basic development languages. The main responsibility of senior product manager is the product strategy and planning. She or he is the decision maker and supervisor that can guide the product in the right direction. They have huge power to decide what to do, or what not to do. They required strong persuasion ability to persuade others and often think about what kind of product can make a good profit. They have good logical thinking and excellent communication skills but also have leadership skills to guide the team. 4. How does senior product manager keep improving themselves? (4) Communication is the key, talk to people frequently. (5) Experience is the teacher, accumulate experience and analyze it. 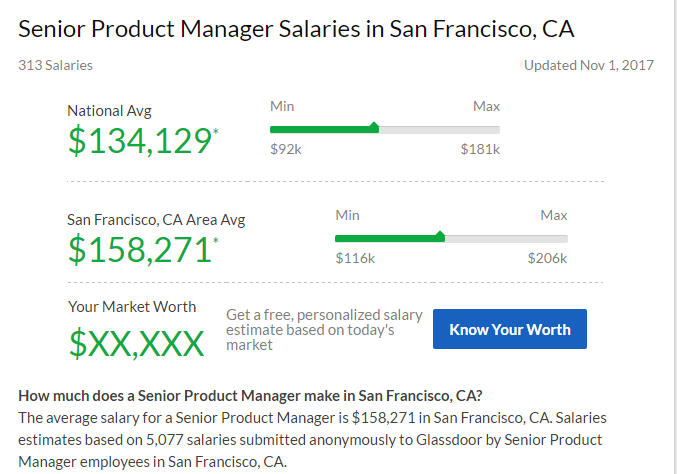 According to Glassdoor's survey, senior product managers now earn $ 158,271 per year and the demand for product managers is growing faster than ever before. Many companies are aware of the importance of product managers in driving and succeeding in their products. The product manager is the leader, coordinator, agitator in the product management, but he is not the boss. Although he has a great deal of power to manage product development and can intervene in all stages of the product lifecycle, it does not administratively have its own subordinates as the average manager does. Still, he needs to maintain sound coordination and cooperation with other departments to promote the product, so to be a good product manager is is not easy and requires much time/skills investment. For a large company, the product manager is a very important role. Because the product manager is responsible for the success or failure of the entire product, he has the right to intervene from development, production to sales. But the situation in small companies is not the same, the power of PM will be relatively small. Because different companies have different requirements for product managers, but the first thing for them is to meet the requirement of the company at least. 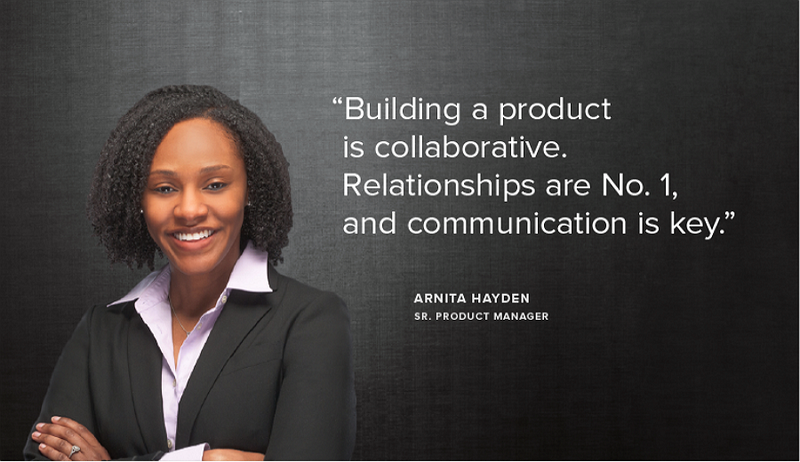 Product managers play an important role in the entire product lifecycle. It is not easy to be an excellent product manager. I hope you have got your answers about what does a senior product manager do after reading this post.